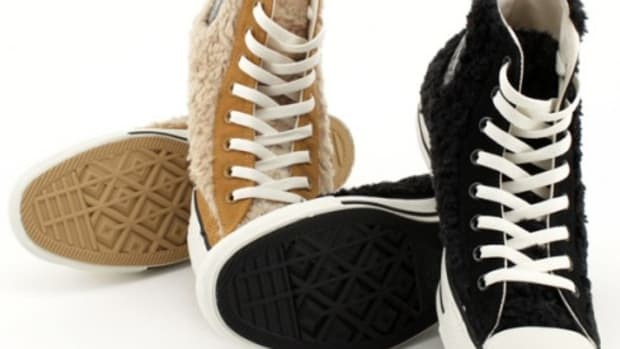 A Fall tradition is back. 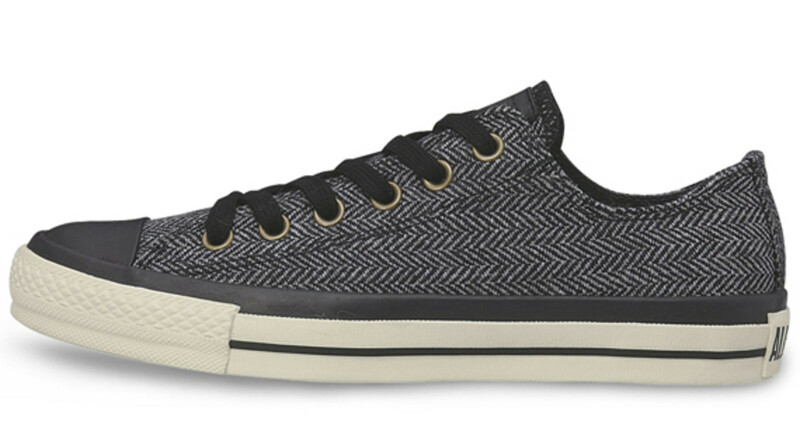 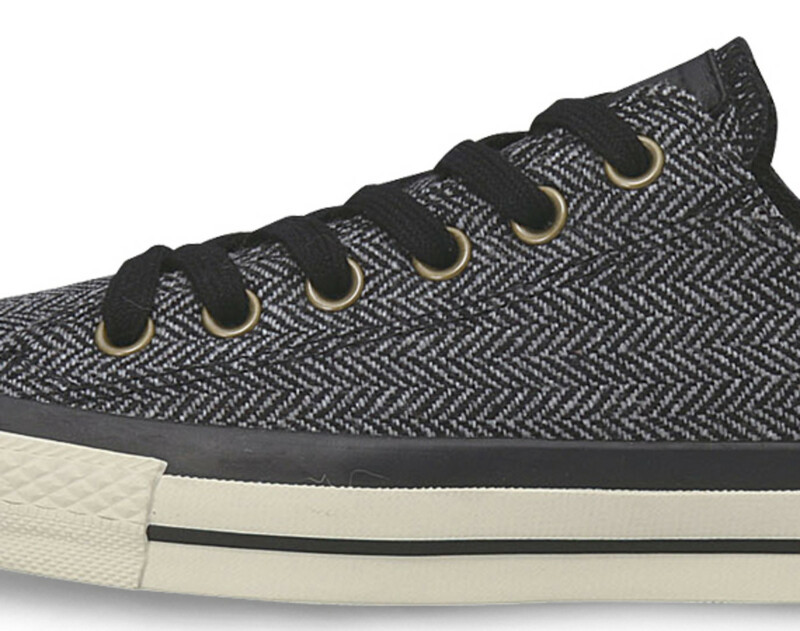 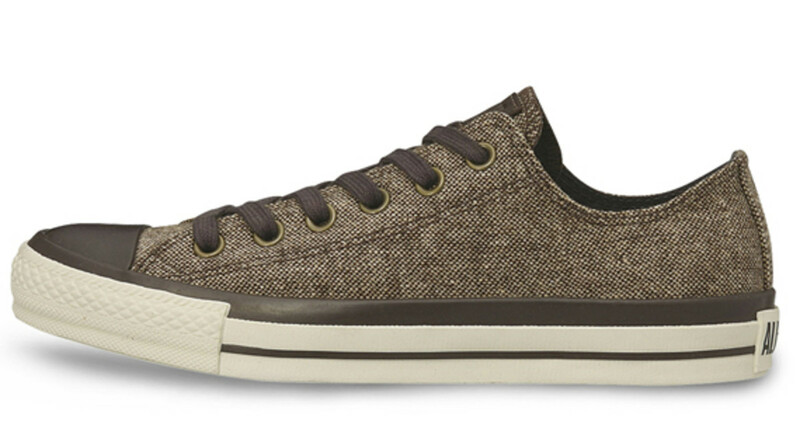 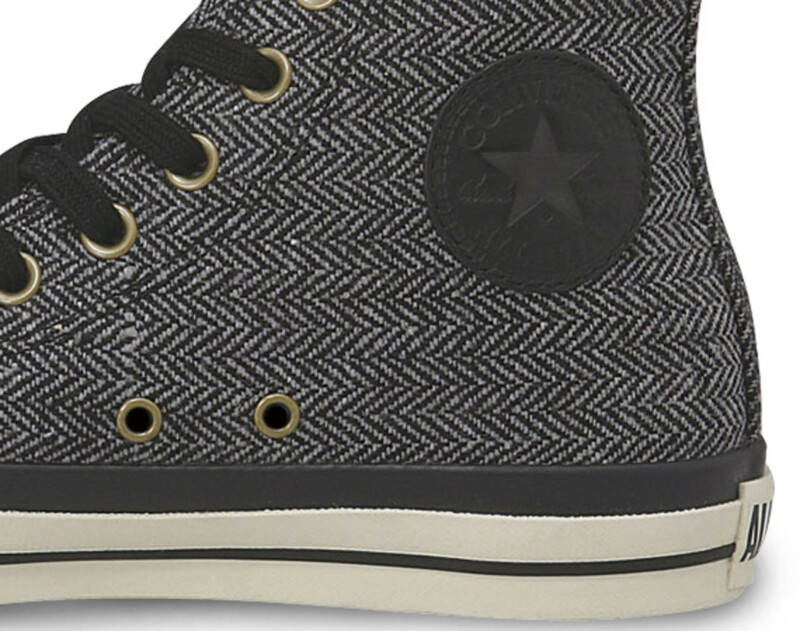 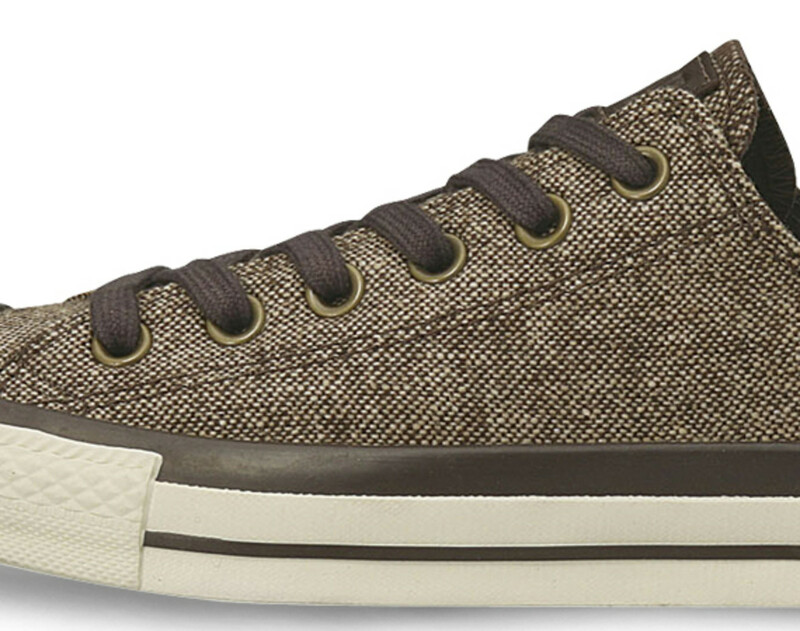 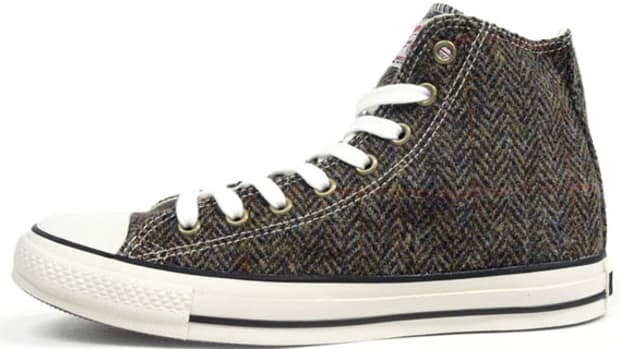 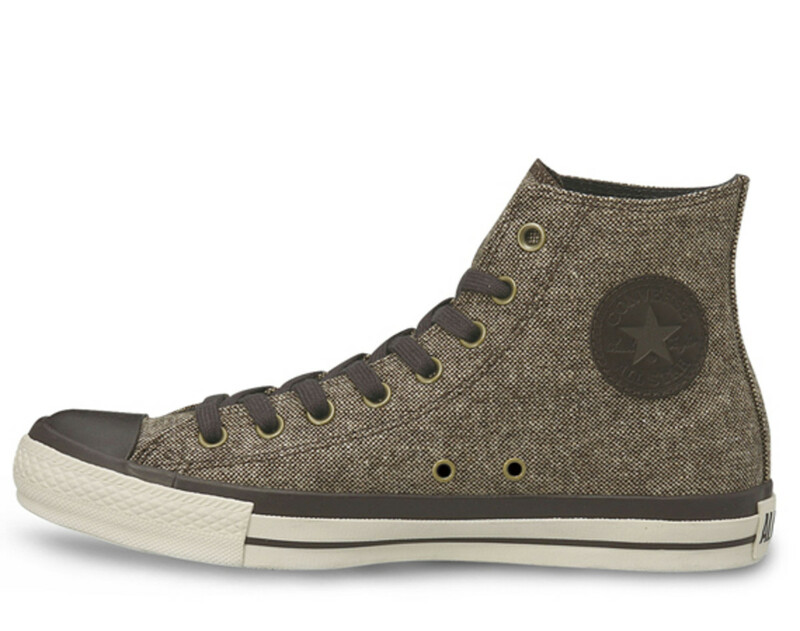 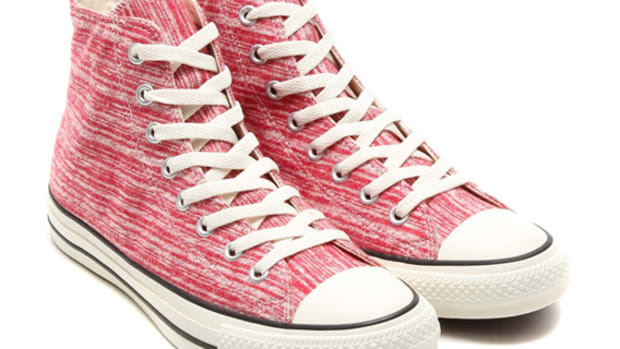 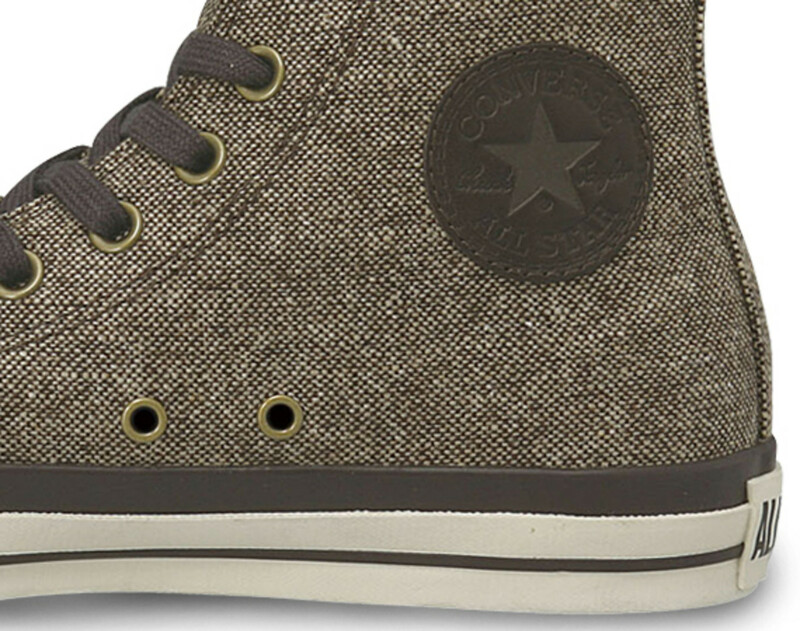 Introducing the Tweed Pack for CONVERSE Chuck Taylor All Star, in both High and Oxford (or Low) versions. 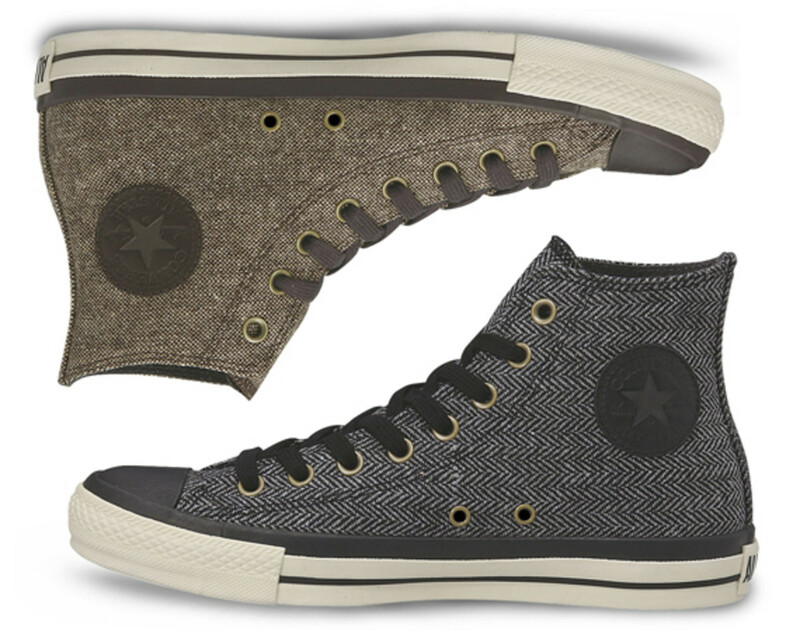 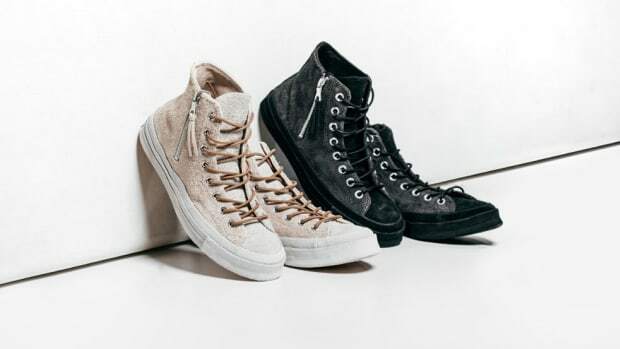 Adorned with 2 class tweed variants, traditional in earthy brown and herringbone pattern in heather grey, all finished with leather Chuck Taylor patch, matching color piping, and antiqued brass eyelets. 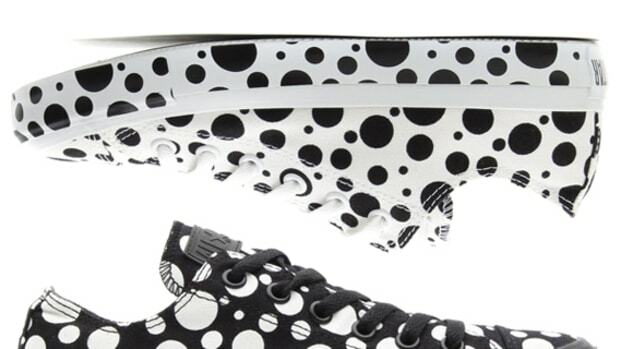 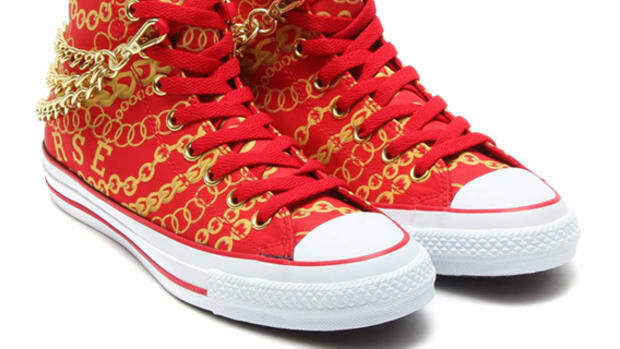 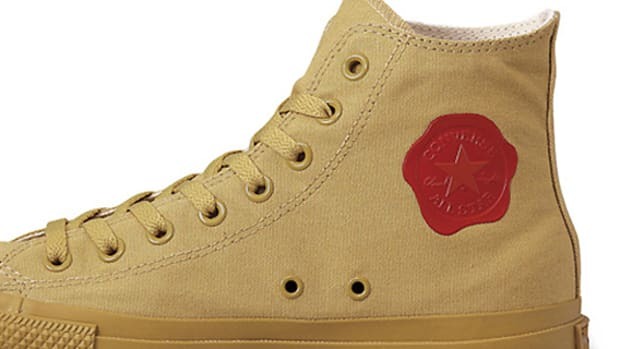 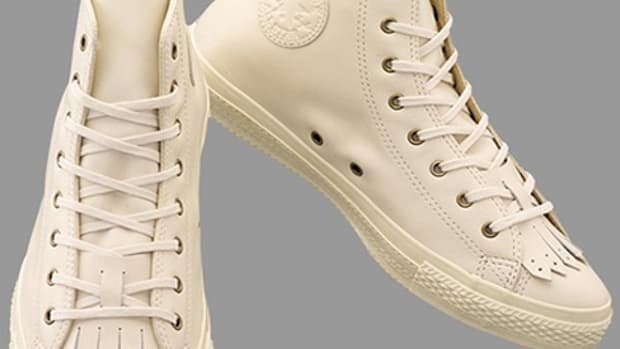 Now on sale at CONVERSE Japan retail locations with international availability in the coming months.